Authorities in Macau and mainland China have broken up an underground banking network that handled more than $4.4 billion in transactions and supplied illicit cash for gamblers in the casino hub. According to Chinese state news agency Xinhua, police arrested 39 suspects in a series of raids in Macau, Beijing, Hebei, Hubei, and Guandong, seizing 32 illegally converted point-of-sale credit card terminals, as well as computers and bank cards. Authorities said the modified terminals allowed high-rolling visitors to use their bank cards to obtain cash while making it look as they had never left mainland China, thereby swerving the $3,200 a day limit on cash withdrawals imposed by Beijing. Faced with a slowing economy and anxious about capital flight exerting pressure on the yuan, Beijing has developed strict laws about the amount of money that can be brought into Macau, which is an autonomous special administrative region and former Portuguese colony. Restrictions on the outflow of capital from the mainland has fuelled an underground banking industry controlled by organized crime, not just in Macau but with tentacles stretching across the world. Police in British Columbia recently uncovered a banking network that loaned money to high rollers on gambling junkets from China. The organization, which had links to drug trafficking, was able to launder at least $220 million per year through the province’s casinos before it was disrupted. His words came as recent data suggests the Chinese economy experienced its slowest growth since 1990 last year, impacted by diminishing domestic demand, a contracting manufacturing sector, and an ongoing trade war with the US. Beijing has stepped up its crackdown on illegal financial operations over the past year, as have authorities in Macau. In June, the Monetary Authority of Macau ordered financial institutions to tackle the illegal use of UnionPay cards by gamblers to avoid capital controls. UnionPay is China’s only domestic bankcard. The order resulted in the sudden removal of a number of UnionPay ATMs from pawnshops in and around Macau’s casinos, which caused shares in Macau casino stock to slide. The enclave’s pawn industry is a notorious channel for those seeking to swerve monetary restrictions by purchasing high-value items with UnionPay cards that can then be sold back to the broker for hard currency. 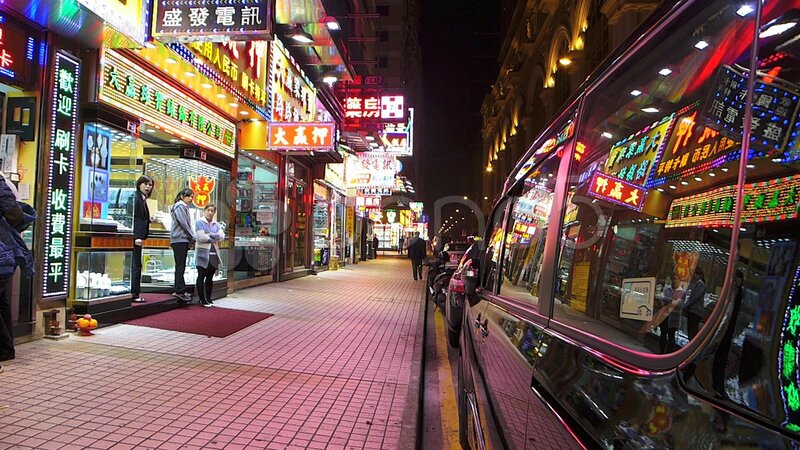 The post Chinese Authorities Bust $4.4 Billion Underground Bank Serving Macau Gamblers appeared first on Casino.org.